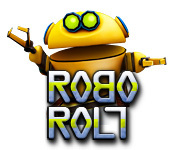 Download Mac RoboRoll Game Windows 7 Games! 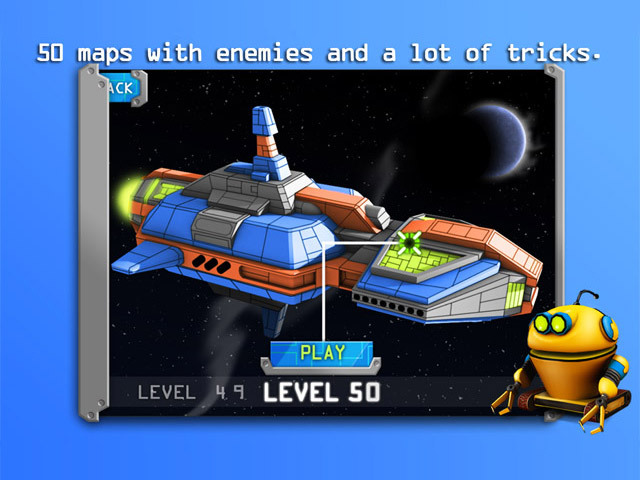 Help a robot get home in this perplexing Puzzle game! 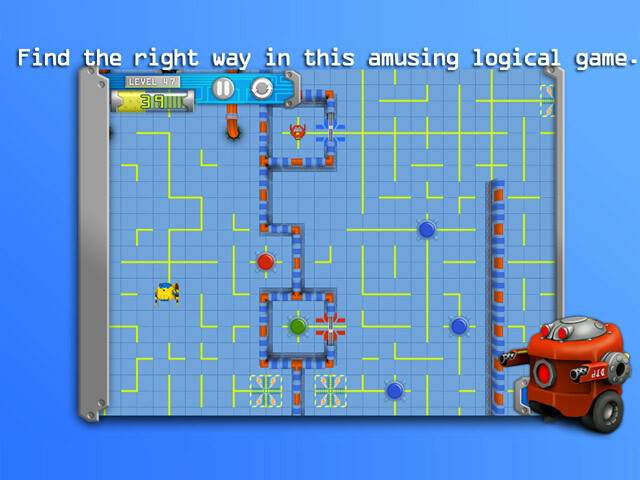 Use your wits and logic to make it to lead the robot to the exit! Overcome obstacles and avoid the terrifying enemies to make it to the teleporter! Learn neat tricks to survive and dive into RoboRoll! 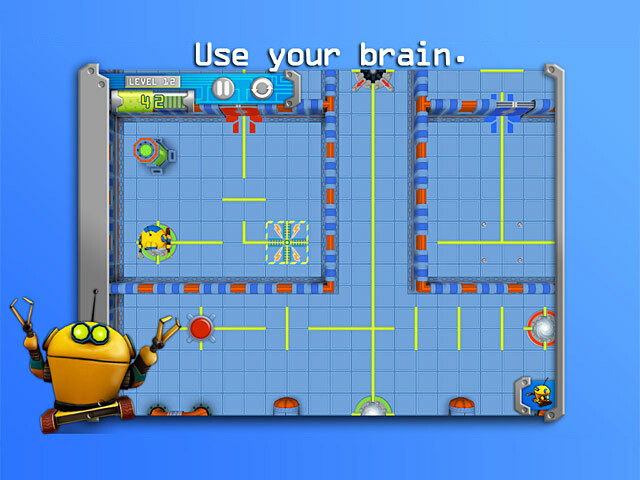 Can you make it to the end and save your yellow robot friend? Help a robot get home!